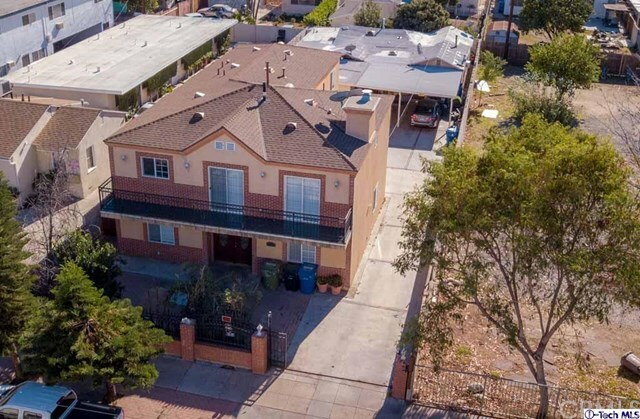 This strong cash flow investment with a monthly rental income of $6675 is located in a high demand neighborhood, with rental upside, easy management and low maintenance. 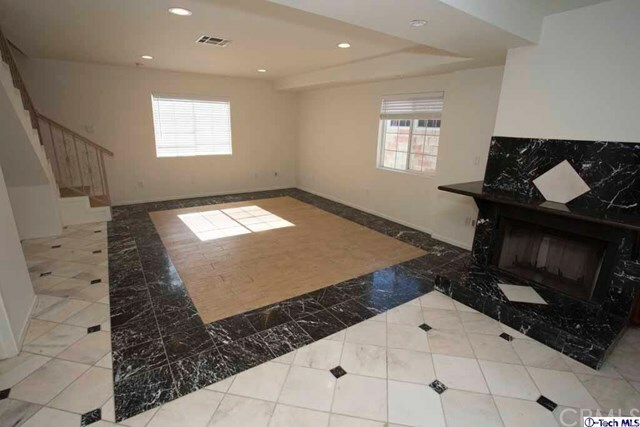 Property sits on a large 7500 sqft lot with 8 parking spots. 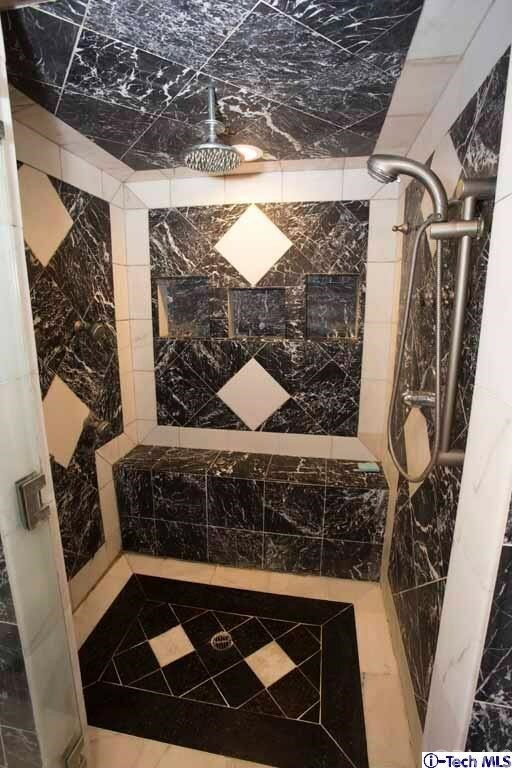 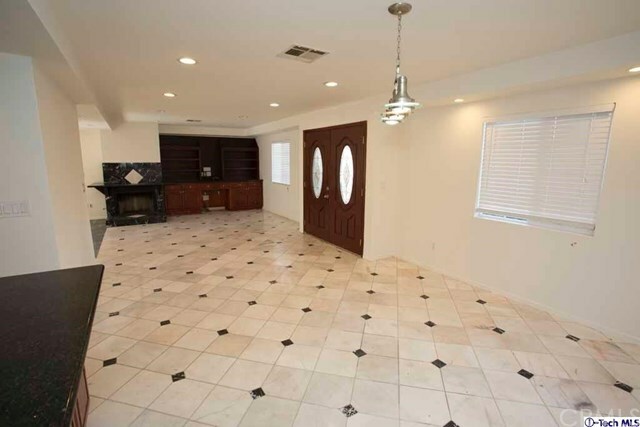 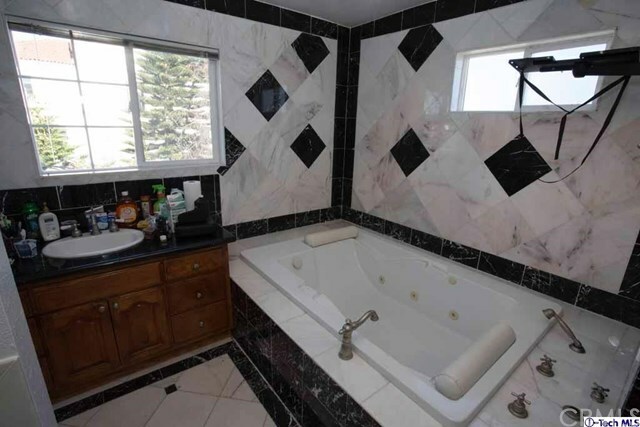 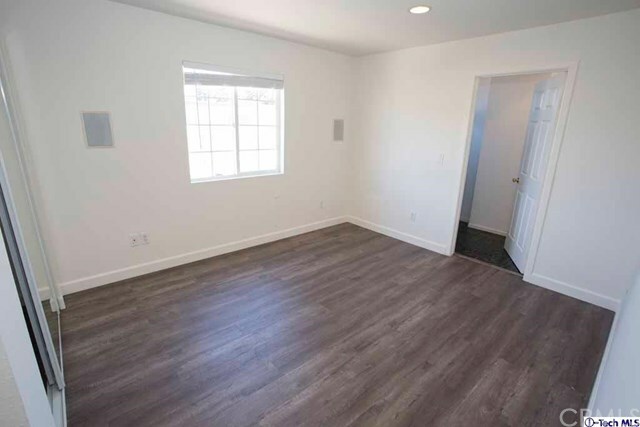 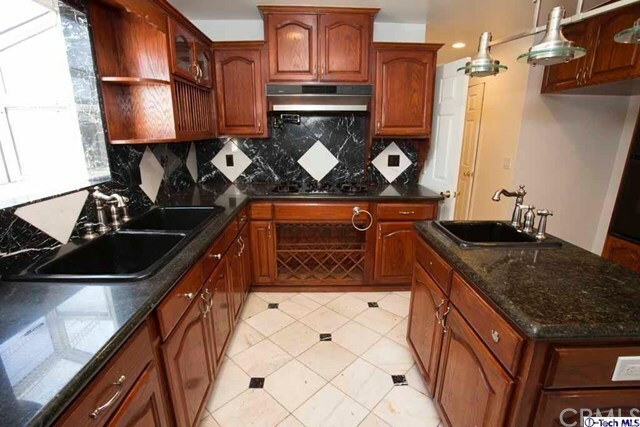 Front detached NON-rent controlled single family house (built in 2003) has been recently remodeled with new flooring, paint, upgraded kitchen, bathrooms, central air and heat. 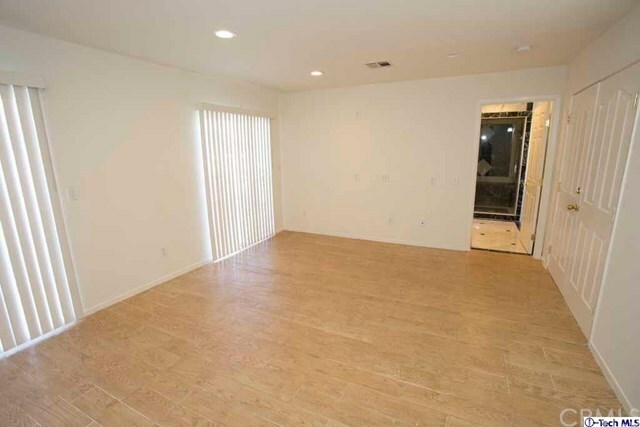 Fully occupied rent control duplex in the rear has potential for future expansion with rental upside!!! 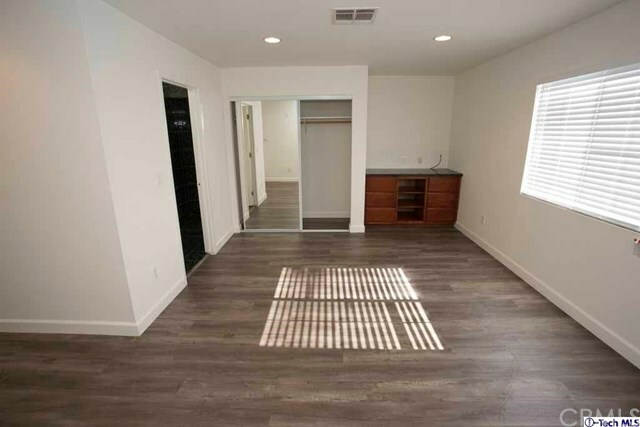 Tenants pay for all utilities besides water.